If moving up and down your stairs is difficult, then we have the right solution to help you. Be able to move freely in your own home with the help of our high-quality stair lifts at Stairlifts of Louisiana in Harvey, Louisiana. Our stair lifts and home elevator systems are designed and built to move you safely and securely between floors. It’s a level of convenience that allows you to continue to live independently in the home that you love. We are a registered dealer of state-of-the-art Acorn stair lifts and many others. 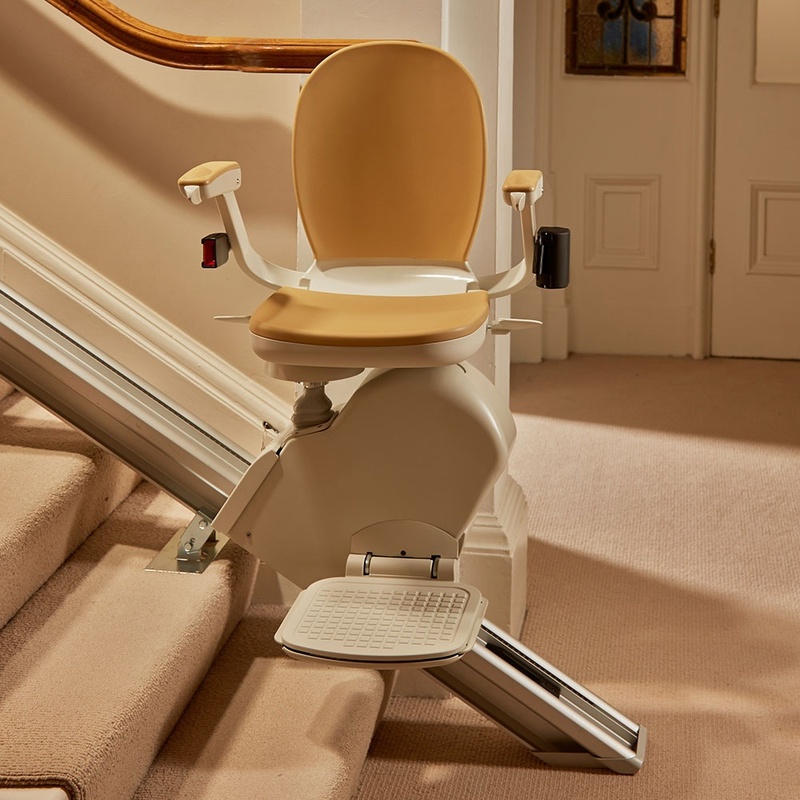 We also provide comprehensive stair lift services. No matter what mobility problems you’re suffering, our stair lifts are here to provide you with the comfort, safety, and assistance you need to go where you want to in your home in Louisiana. Each of our products include installation, repair and maintenance. Stair lifts and home elevator systems ensure accessibility throughout your home without the physical challenges of navigating staircases. Before you consider moving from your multi-story home because of mobility issues, research the services of a renowned stair lift and residential elevator company like Stairlifts of Louisiana. A worthy investment, it can add value to your home and improve living condition. Contact us to for Free Estimate (504) 715-6658. Our stair lifts are specially designed to provide comfort and ease of use for individuals with mobility problems. We will make sure that you receive the stair lift that perfectly suits your needs and is appropriate for the kind of staircase you have at home. With safety belts to ensure your security, remote control for easy navigation, and cushioned seats for comfort, our stair lifts are guaranteed to keep you safe every inch of the way. 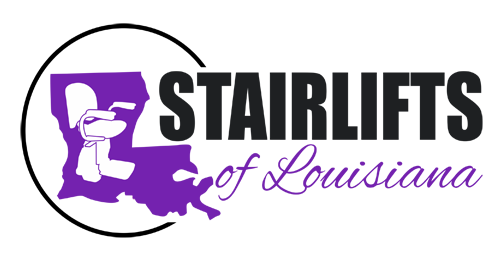 At Stairlifts of Louisiana, nothing makes us happier than making our clients’ lives easier. Don’t let your disability stop you from doing the things you want and need to do. Call us today (504) 715-6658 for a free estimate, more information or to install a stair lift or other mobility options in your home! Our stair lift technicians are available to inspect your staircase and find the right equipment that suits your needs.